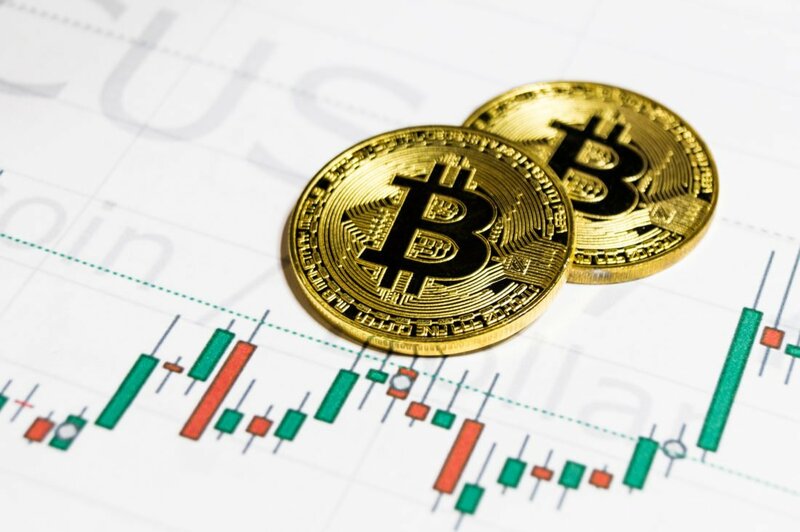 The crypto markets are experiencing a relatively quiet Friday as Bitcoin continues to trade sideways in a tight trading range between $4,000 and $4,100. This stability should not fool traders, however, as analysts expect BTC to drop in the near future as its upwards momentum begins to fade. If Bitcoin is unable to garner more buying pressure as the markets head into the weekend, it is likely that Bitcoin will drop back into the upper-$3,000 region. At the time of writing, Bitcoin is trading up less than 1% at its current price of $4,040. Throughout this week, BTC has firmly established $4,100 as a level of resistance, as it has unsuccessfully attempted on multiple occasions to break above this price level. Importantly, however, Bitcoin has established $4,000 as a level of support, as it has bounced after touching this price. Despite this, the true test of Bitcoin’s current strength remains in its ability to advance above $4,200, which was established as a key resistance level last month. Although the lack of upwards momentum does seem negative, Luke Martin, a popular cryptocurrency analyst on Twitter, recently noted that he is only bearish on BTC in the short-term if the crypto begins tepidly moving towards stronger resistance levels above $4,100. “If $BTC starts getting higher timeframe 4hr/1D closes below 3930, THEN I’ll consider being bearish short term. Unless you are a short term day trader flipping your outlook between 4400 and 2k after a red 30 minute candle isn’t too helpful,” he noted. If $BTC starts getting higher timeframe 4hr/1D closes below 3930, THEN I’ll consider being bearish short term. Historically, the crypto markets have been more prone to making large price swings during weekend trading sessions, which means that traders may gain more insight into where BTC is heading next over the next couple of days. Because Bitcoin is not expressing any signs of significant technical strength at the moment, unless it is able to make a large upwards push in the near future, it may soon drop back into the upper-$3,900 region. The Cryptomist, a popular cryptocurrency trader on Twitter, spoke about this possibility in a recent tweet, setting a target for BTC at $3,900. “$BTC Mentioned couple days ago we will see movement for yesterday price action. We dropped and bounced of candle support as RSI support failed. We have 2-3 days to break this 4010 region resistance before we break this candle support and test target #1 at 3900 range,” she explained. If the crypto does drop back below $4,000, this level will likely be further solidified as a strong psychological level of resistance, which may prove to be increasingly difficult to break above. Traders and analysts alike will be closely watching to see how the markets respond to their current price levels during the weekend.